These are the women’s comfort slippers that fold up and pack for travel. The uppers made from a rugged rayon/nylon blend and keep feet dry and warm with a breathable honeycomb fleece lining that wicks away moisture. 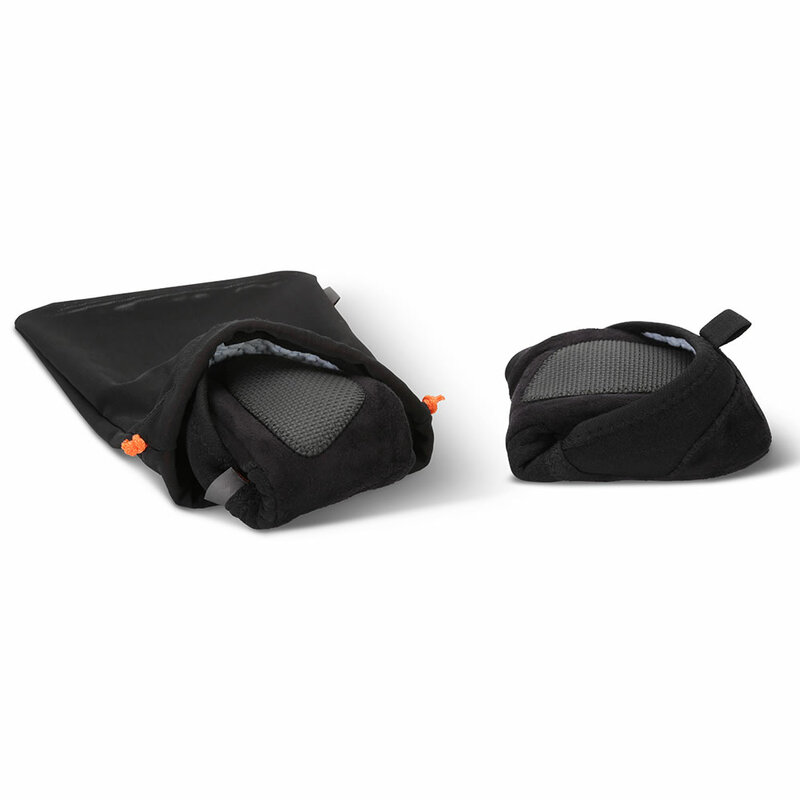 The plush memory foam midsole provides comfort while skid-resistant rubber pods built into strike zones on the soft, microsuede soles provide sure footing. 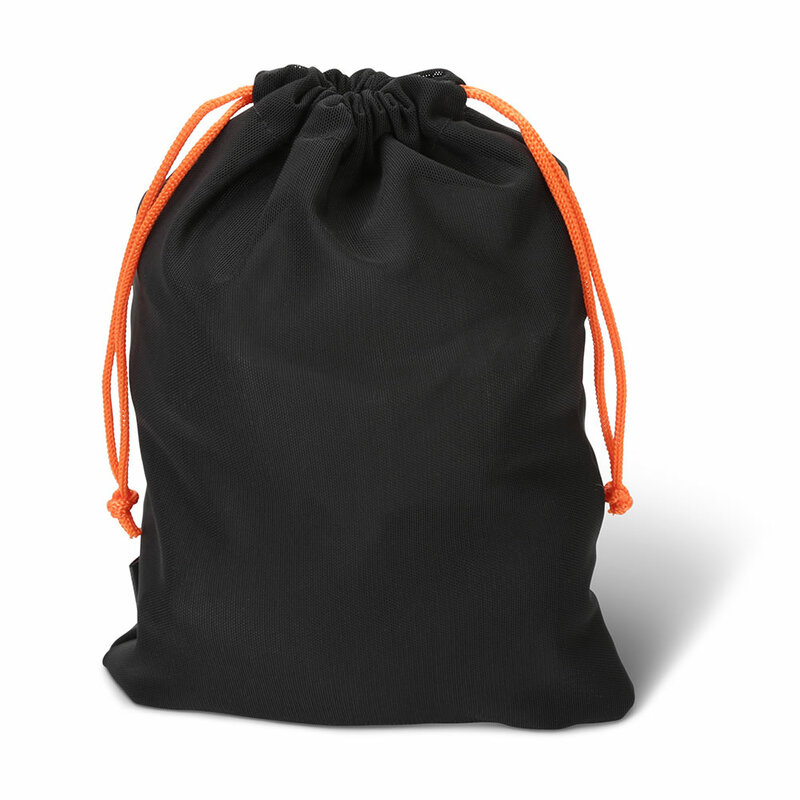 Includes a mesh travel pouch. Black. S, M, L, XL. 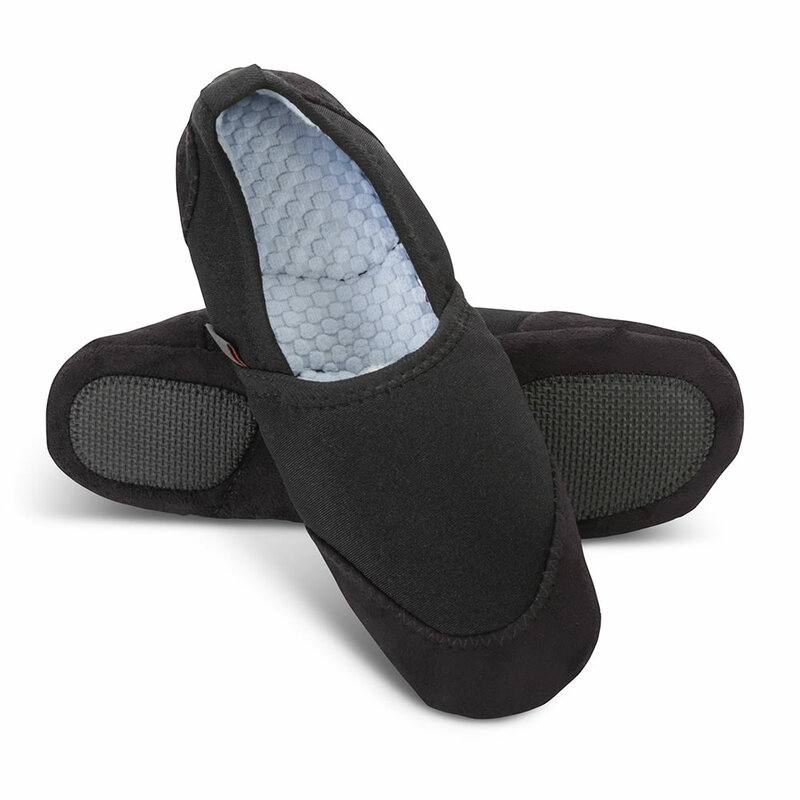 The Lady's Packable Comfort Slippers come with The Hammacher Schlemmer Lifetime Guarantee. Items that we sell are guaranteed for their normal life under standard non-commercial use.